Moving from hard-to-find vending machines into online and retail stores, Snap's Spectacles may not be doing so well after all. 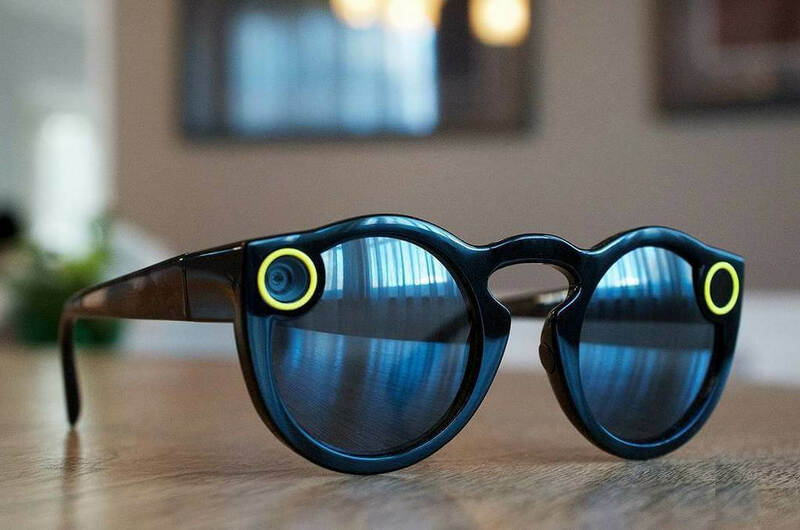 According to a second quarter earnings statement, Snap's sunglasses with embedded cameras sold around 41,500 pairs good for $5.4 million at their $130 asking price. Compared to the first quarter, this is a 35% decline, down from 64,000 pairs of Spectacles and $8.3 million in sales. It's not all over for Snapchatters who enjoy using the glasses, though. Snap only recently started selling the Spectacles on Amazon and will not disclose any earnings figures there until the end of the third quarter. Regardless of sales numbers, the use of glasses to capture VR-like footage is likely to be just a small blip in the overall use of virtual reality cameras. The Spectacles seem to be much more of a fashion accessory than a piece of technology that anyone seriously interested in VR could pass right by. 360 cameras and semi-autonomous quadcopters are much more likely to gain widespread use for creating quality footage and still images. Even considering the fact that Snap's Spectacles are only truly meant for social media, it makes little sense that heavy social media users will continue using a moderately priced fashion piece with mediocre gadgetry. Eventually, celebrities and other heavy social media users will switch over to higher quality products that can produce more true to life results. It should be noted that the Spectacles do not provide augmented or virtual reality to the end user. Unlike Google Glass or Microsoft's HoloLens, Spectacles don't provide any additional benefits to the wearer. Having something easier to carry around in all weather and seasons such as a pocket sized 360 camera is a much more appealing option.